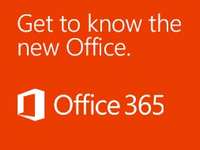 Have you heard of Office 365? If not you are probably living under a luddite bush as the advertising is everywhere. From popping up in Skype (now owned by Microsoft) and being named sponsor for the recent V8 Supercar Tasmanian Round (in Australia) to TV spots and Billboards as well as YouTube Office 365 is an integral part of Microsoft's big bold new direction. With business users now often having more powerful PCs at home then on their desktops large businesses are often lagging behind. In the past small business was given the crumbs from Enterprises table. Now the tables have well and truly turned. 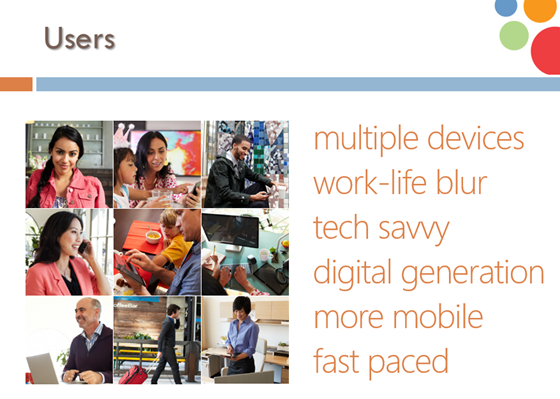 With Office 365, Microsoft have created the opportunity for agile small businesses to utilise the power of cloud computing and enterprise level IT architecture for a fraction of the cost on a monthly subscription. Lets go through the benefits and features. We have been working with Office 365 for a long time (from long before it was marketed as that) and are busy installing it in many of our customers organisations. Here is a slide show presented recently to a small business network group.